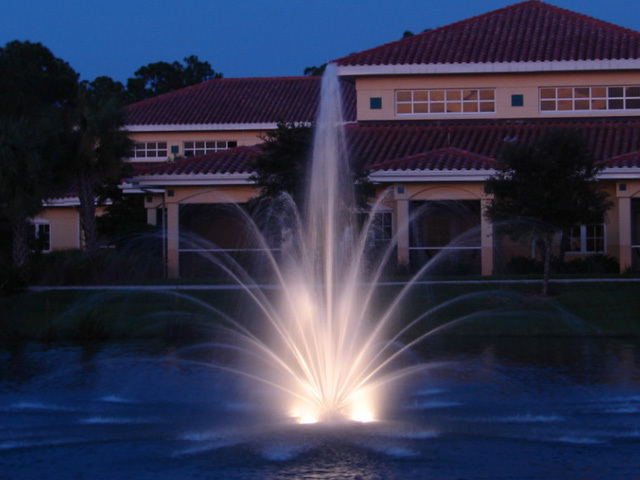 Lone Star Lake Management is the Houston distributor for Aqua Master Fountains and Aerators providing factory trained installation, service and warranty technicians. Aqua Master is the only manufacturer to attain a total component UL Listing in submersible aerators and aerating fountain pump systems. Awareness of water quality is at a peak in our environmentally concerned world today. Many of our clients are incorporating aeriation equipment with excellent results. This type of cycling of oxygen circulation and induced water action helps to maintain cleaner and odor free water bodies.